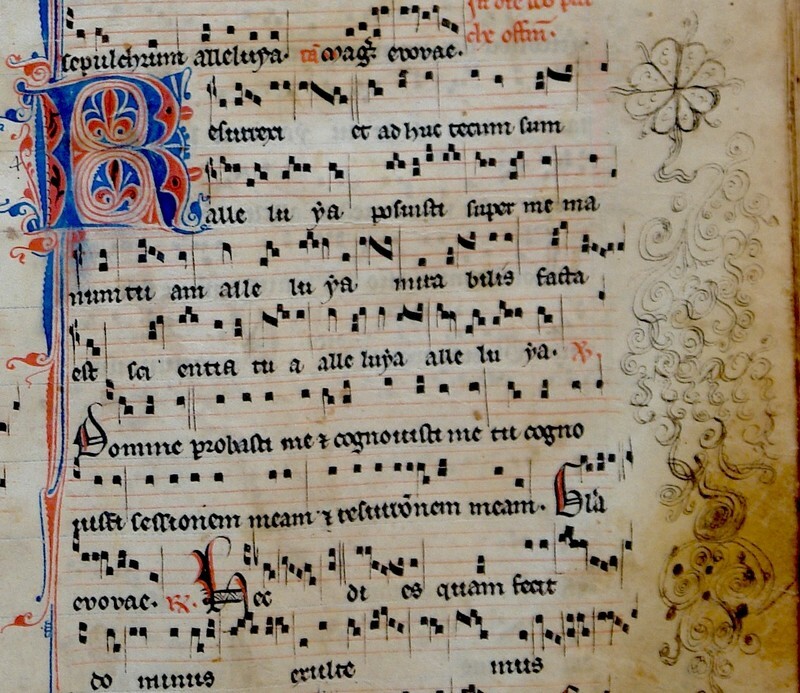 Lectures on Dominican Chant and Liturgy by Marcel Pérès (throughout the year). Classes and Study Circles on the Chant (throughout the year. The program (in French) and enrollment forms can be downloaded in PDF format here. 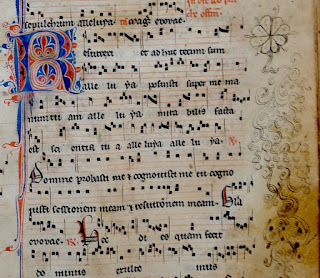 On the same topic, I am pleased to announce that Saturday, Sept. 19, at 10:00 am in the Basilica of St. Mary (Minneapolis), there will be a Missa Cantata in the Dominican Rite celebrated by Fr. Dominic Holtz, O.P., professor of theology at the Angelicum University in Rome. More information my be found here.